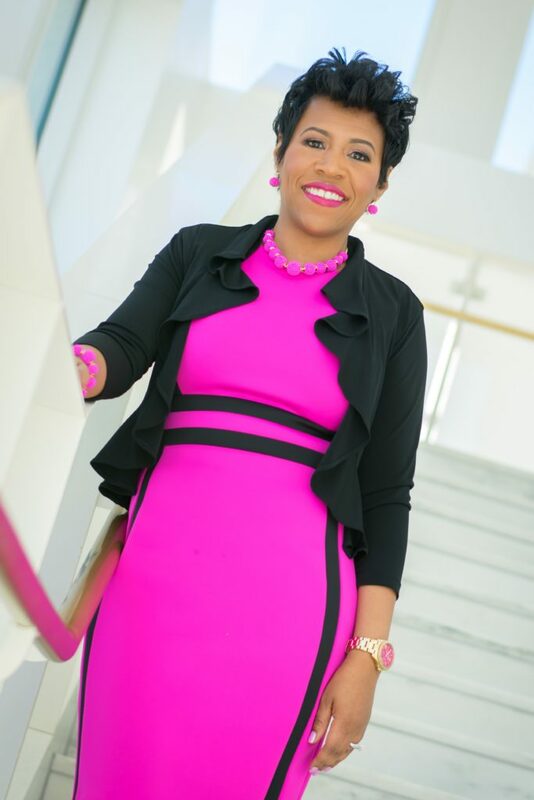 Charismatic, Passionate, and Genuine, are words used to describe CEO of Pretty Brown Girl, Mrs. Sheri Crawley. Sheri has extensive management experience of organizations ranging from 8 to 200 people. She is a results-proven executive with 10+ years of sales/ marketing and leadership experience with a track record of success in improving business sales; client sales base development, profitability, service and quality with Fortune 500 companies such as IBM and ADP. Sheri is a strong and decisive leader with excellent oratorical, training and team building. She holds a Bachelors of Science in Business Administration and a MBA in marketing. She is the author of the Pretty Brown Girl Book, My First Day of School. Sheri is genuine in her approach to delivering, effective thought-provoking, and informative messages that pertain to harnessing personal self-worth and celebrating all of the shades of brown. She has spoken to audiences all over the country, such as schools, universities, corporations, mentoring groups and non-profit organizations. When addressing public audiences, Sheri always tailors topics to match the needs of each particular group. Her core audiences vary from women and girls of all ages who wish to improve self-esteem, inspire confidence and build a positive self-image. She captures and holds audiences with passion, great stories, real life examples, and her emotional transparency. Sheri’s messages serve to motivate, inspire and produce confidence in individuals thereby improving their confidence, self-worth, productivity in their personal and business relationships. All Sheri’s speaking aims to create a positive change in the way females see themselves. She reinforces this message through offering her curriculum based workshops to girls with interactive engagement that lead to greatly increased confidence in everyday life. Interested in booking Sheri Crawley for your next event? Click the button below to complete our booking request form!